ALSO READ: Paid app - IMEI Changer Pro In Mobile And Bluestack ! 7)Get Rs 200 off on Rs 220 with Coupon Code validity 31/08/15. Valid on 1st eBay purchase. 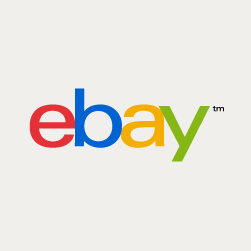 If you got””“This eBay coupon has reached the maximum eligible redemption. Please use a different coupon or proceed to payment”.